Rear Of Hiker Man Walking On The Rural Road On Vacation. Holiday Tourism Concept. Banco De Imagens Royalty Free, Ilustrações, Imagens E Banco De Imagens.. Image 77501057. 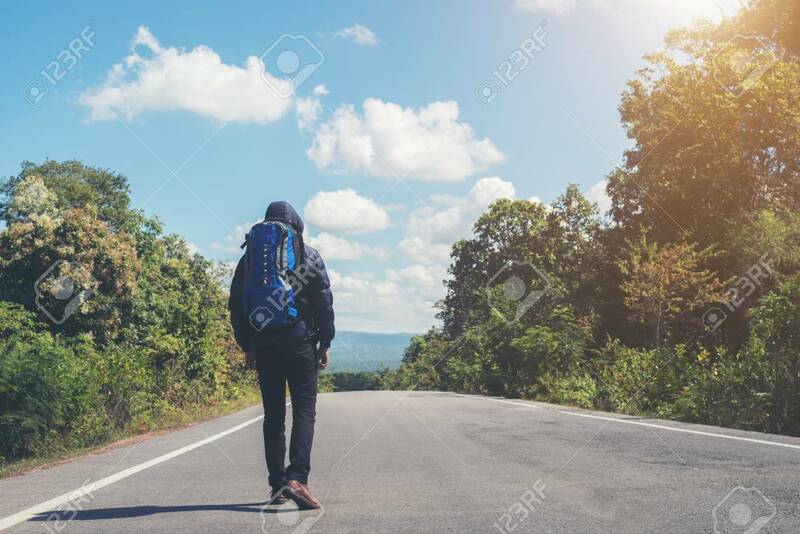 Imagens - Rear of hiker man walking on the rural road on vacation. Holiday tourism concept. Rear of hiker man walking on the rural road on vacation. Holiday tourism concept.